Work hard before the test so that you can focus during the test knowing that you’ve done everything that you can to succeed. 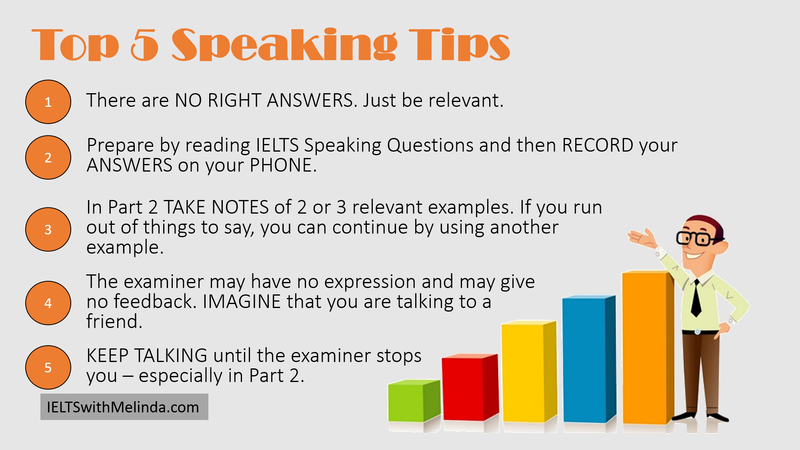 Having a regular study routine is key to developing good language skills. 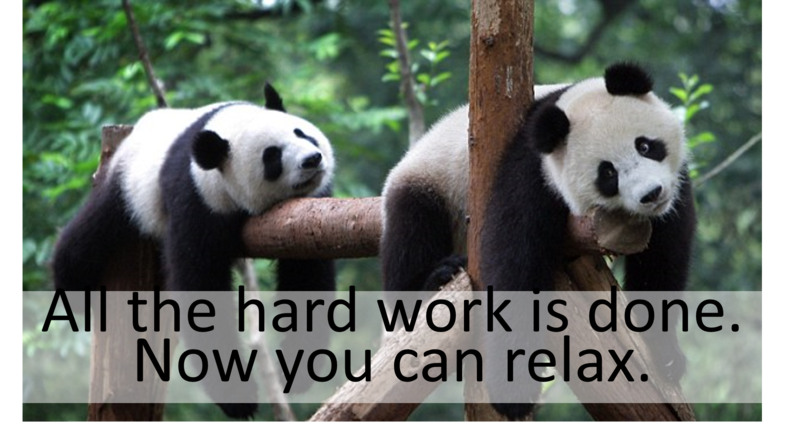 Work hard in the weeks leading up to your test. Relax in the last few days. 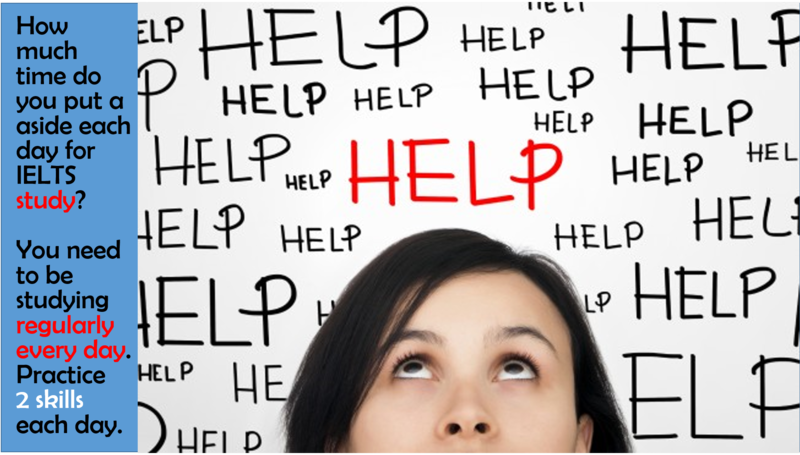 Did you know that almost 25% of writing papers lose marks for being too short? One of the criteria that papers are marked on is TASK ACHIEVEMENT. 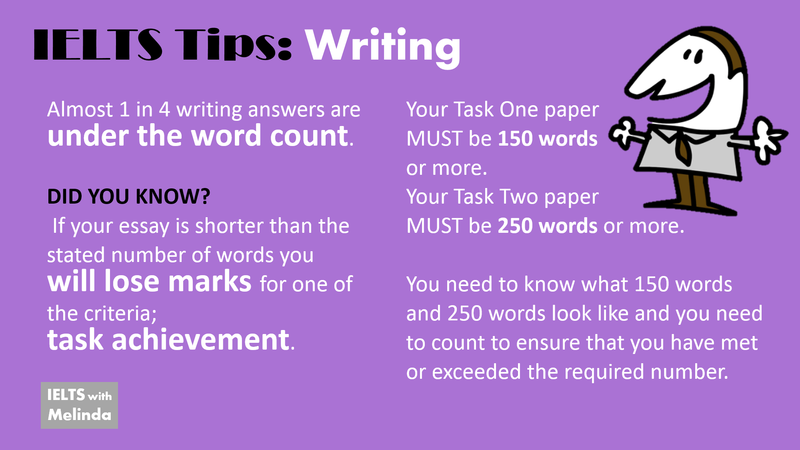 If your paper is too short, you are not achieving the task and you WILL LOSE MARKS. 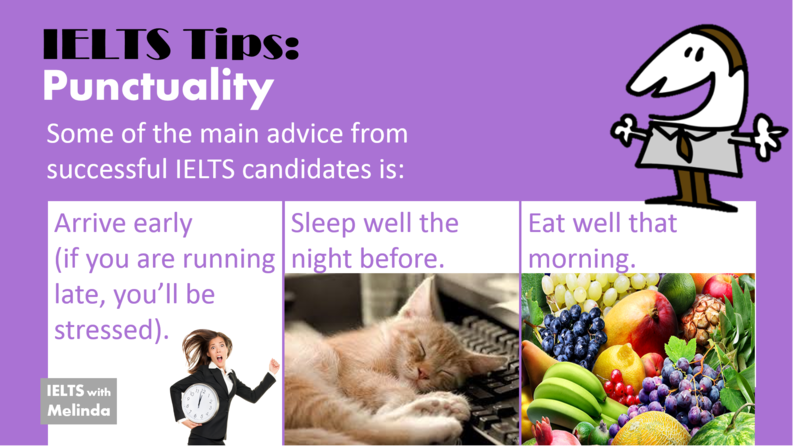 If you talk to successful IELTS candidates, they can give you some tips about the importance of ‘studying smart’ and in particular they’ve got some good, common-sense tips for the day of the test. 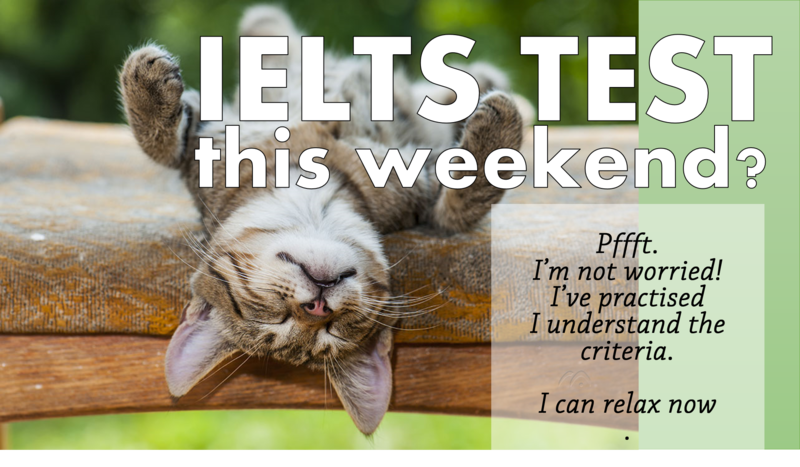 They seem like no-brainers, but you’ll be surprised how many students arrive stressed before they’ve even started! 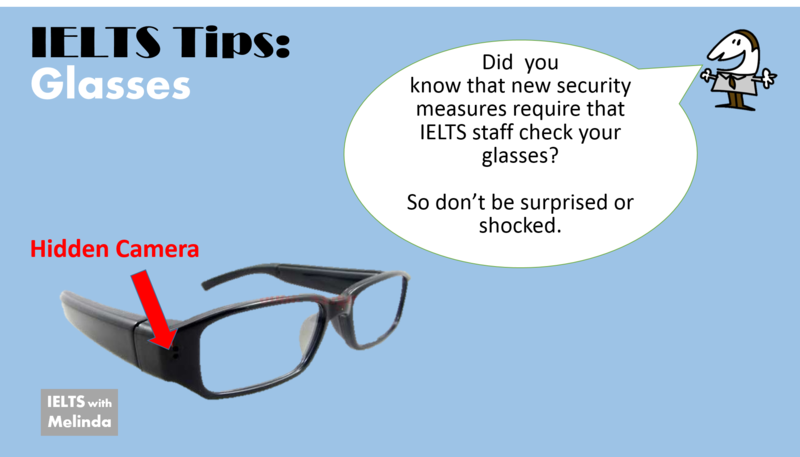 Do you know about new IELTS security requirements?